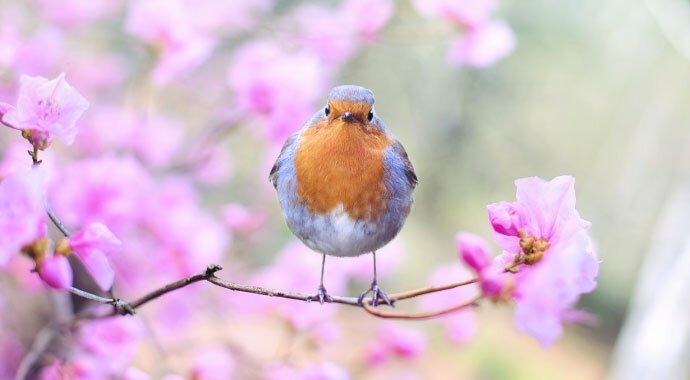 After a long winter that extended a little too far into spring (at least for some of us), it’s wonderful to be experiencing some lovely spring temperatures. But what does this mean for water usage in spring and summer? Water consumption starts to increase in the spring months as temperatures improve and gardening season begins. This is also time of year that families with pools open them for the season, requiring not just initial filling, but top ups because of evaporation. Irrigation systems, both automatic and manual, are typically started in May, and continue until late summer. All of this adds up to heavier than normal water usage. At Eddy, we see a significant spike in our customers’ water consumption due to the abovementioned reasons. When usage is outside of what’s normal for our customers, our machine learning algorithms will adjust alert thresholds for seasonality, typically on a bi-weekly basis. However, for our customers who might be starting to water their lawns or fill their pools and their equipment has not yet had time to adjust, we have a solution! As part of our My Eddy Home App, you can snooze your alerts before you receive them, as part of the ‘Snooze Alerts’ function. Simply click on this part of the App and select how long you’ll be using a high volume of water for. Our My Eddy Home App keeps things simple for clients to control the water usage in their home – including when they are deliberately using water!